This post teaches you how to install and download Spotify++ IPA on an iDevice running the firmware iOS 10. There’s no need to jailbreak for it to work. Perhaps you listen to music in general, or are a Spotify fan; whatever the scenario, you likely love listening to bouts of music for inspiration and calmness throughout your day. While the standard Spotify version gets the job done, what is there was a way to make it better? What if you can have Spotify++ which gives unlimited skipping of free accounts and no forced shuttle? And also offers higher music quality? On top of that, what if you can import songs from the native Music application? If you’ve been using Spotify for a while now and are looking for a chance to get better functionality out of the platform, then you have a chance to do that. 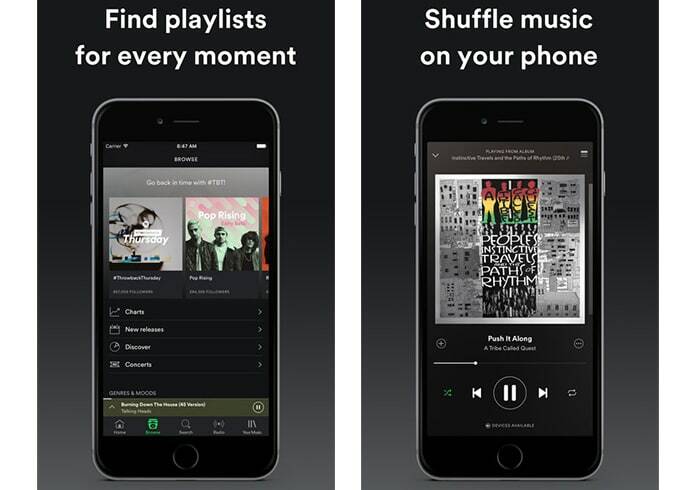 You’ll also learn not only how to get the app without having to go to the official App store, but also how to instantly engage with it and utilize all then features offered by the Spotify++ app. For those wondering how to get through the process, the modified app can be installed on the device in two ways. 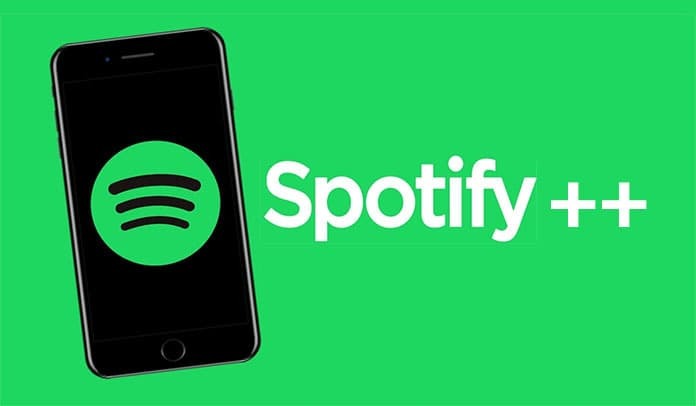 The methods have been outlined below in detail for you to choose, but make sure the App Store variant of Spotify is removed from your device before you go through the steps. Also, download the Spotify++ IPA file from this link. Install and open Cydia Impactor. Drag and drop the Spotify++ IPA file. Type your Apple ID and password. The procedure will be completed automatically. Read “Sideloading iOS apps Without Jailbreaking Using Xcode 7 free of charge” for Xcode 7. Read “sideloading iOS apps on Mac, Windows with Cydia Impactor without jailbreaking” for the second option. Alternatively, you can download Spotify++ on your iPhone by installing TuTuApp helper. This is the easiest way to get Spotify++ on iPhone without computer and without downloading the Spotify++ IPA file. Follow our guide to install TuTuApp on your iDevice, then search for Spotify++ and install it on your iPhone. After doing all that, Spotify++ is yours to use.